So, after spending nearly all last night working on this, I’ve nearly got a nice HexPlanet. I’m just wating a nice set of textured hexagons, and I can then tear my hair out trying to get them lined up and tiling properly. 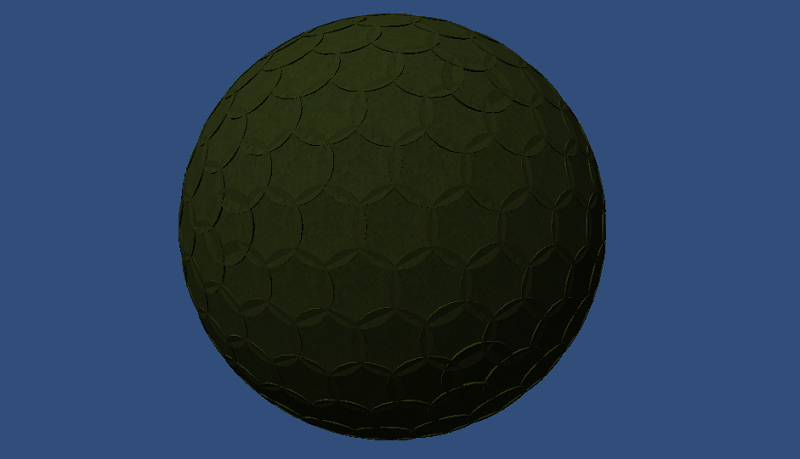 This entry was posted in Game Design and tagged Hex planet, unity3d.